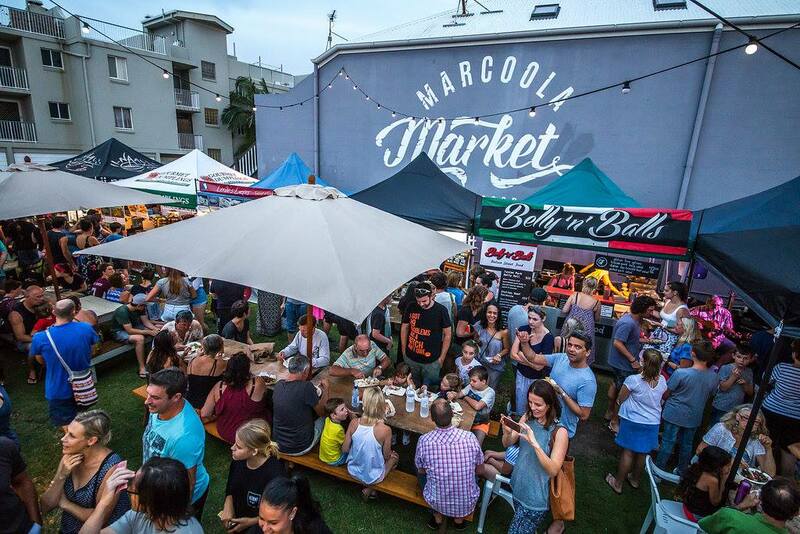 Description: Enjoy international street food and live music every Friday 4.00pm to 8.00pm, beachside on the Sunshine Coast at Marcoola Market. Take youer food over to the park and enjoy a nice Friday night picnic! 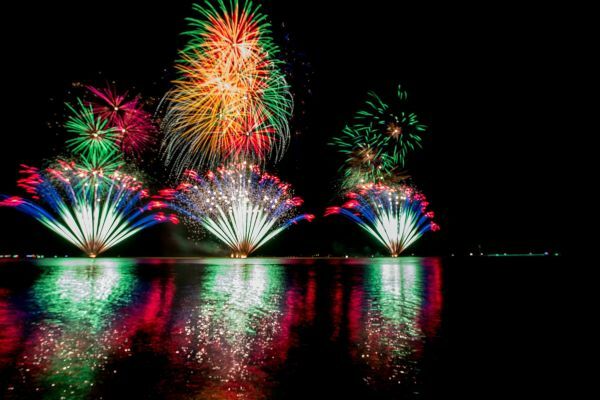 Description: Don’t miss the Sunshine Coast’s biggest and best fireworks show at 8pm! There is an exclusive soundtrack for the fireworks which you can only hear on Hot 91. There’ll be rides for kids and plenty of food options! Hot 91’s Dave, Sam and Ash will be On Air at the event, so grab your radio, chairs and a picnic blanket and get in early for an awesome afternoon of family entertainment. Description: The movie generally starts just as it gets dark in the evenings, but the organisers suggest getting to Tickle Park early to find a comfy patch of grass for your picnic rug, bean bag or chair. Bring a picnic hamper, or organise some takeaways from across the road, and settle in for a fun night of movies, under the stars. Summer nights, summer delights! 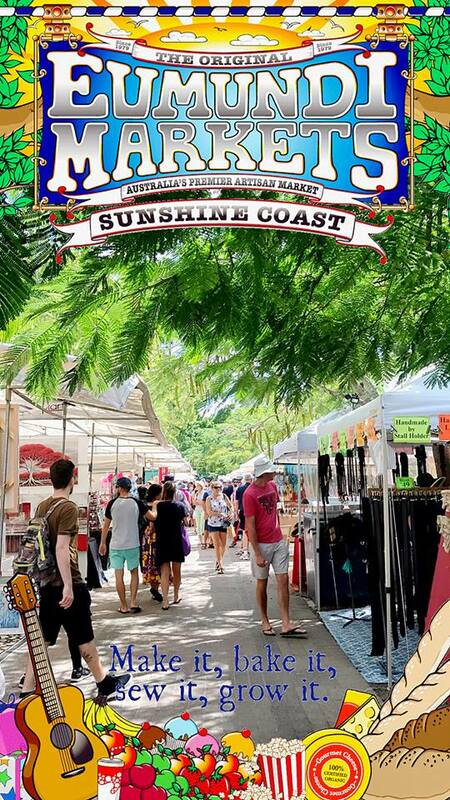 Description: Head out to the Eumundi Markets to enjoy some of the best furniture, homewares, artworks, ceramics, cutting-edge fashion and jewellery, and chat to the farmers and bakers selling fresh produce and gourmet delights. You can also listen to some great live music! Description: Want to get out of Maroochydore and experience something a little different? Head to Noosa National Park and enjoy the most stunning landscapes you’ll ever see. Don’t want to go home yet? Walk back to Hastings Street where you will find plenty of bars & cafes to enjoy a nice cold beverage.